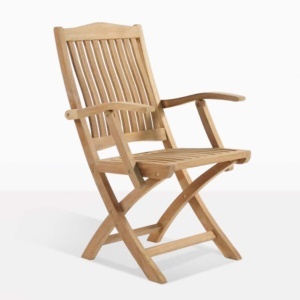 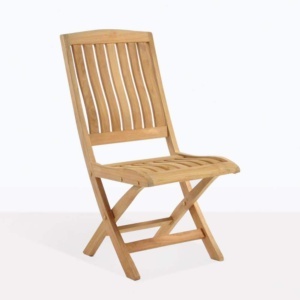 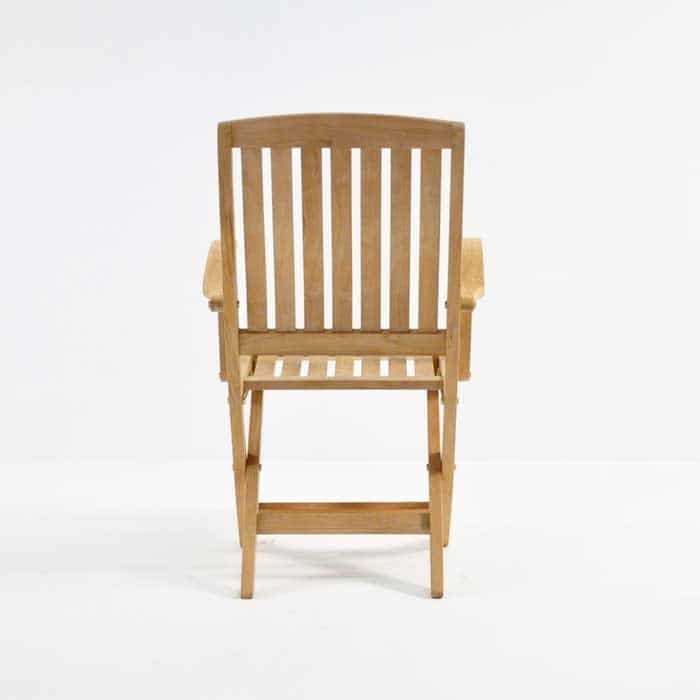 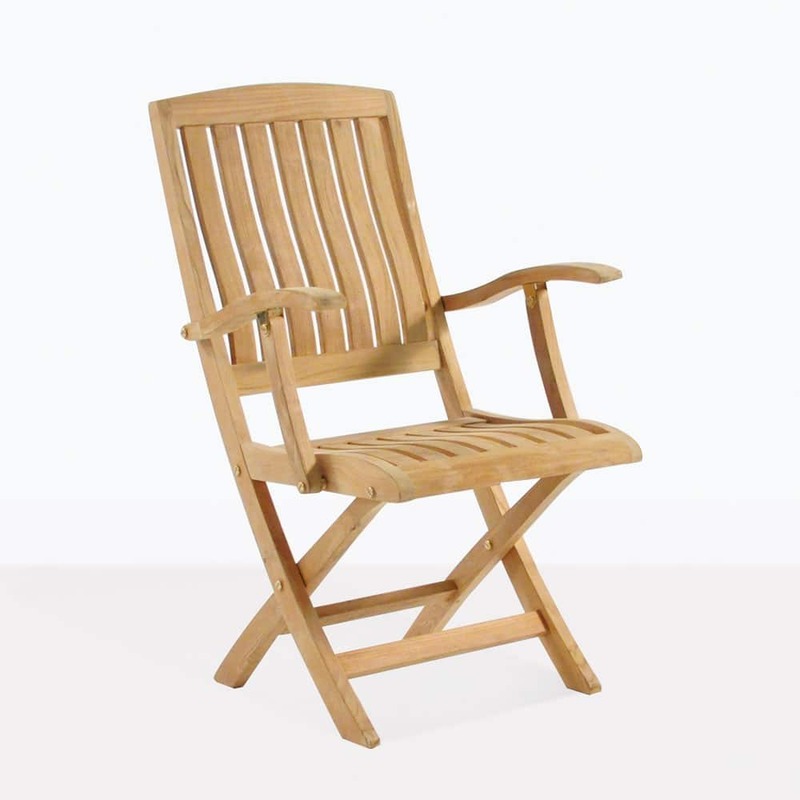 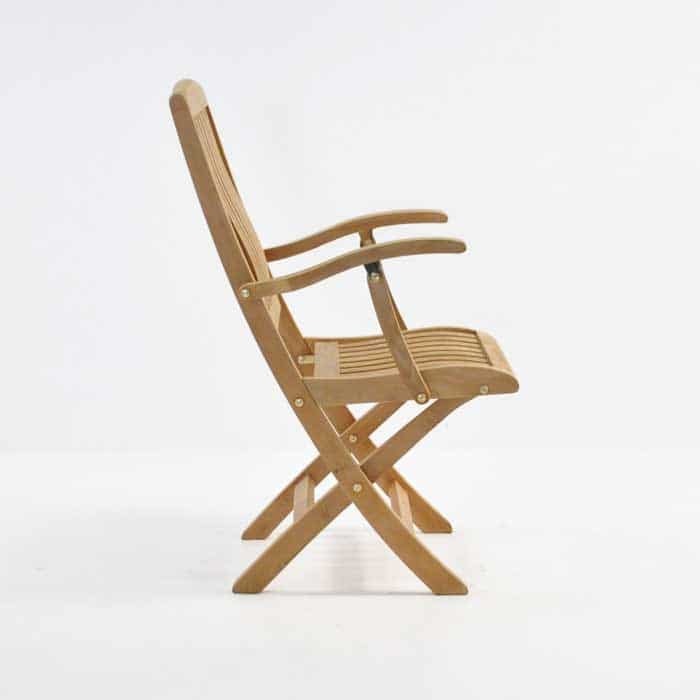 Arguably the most comfortable folding chair at Design Warehouse, the Como Teak Folding Arm Chair has a curve in the seat and back for lumbar support, also creating a lovely detail in an otherwise straight forward chair. 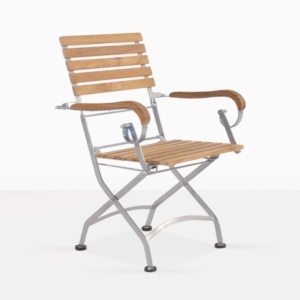 Compatible with many of our Grade A Teak dining tables, this convenient folding arm chair is perfect for those outdoor dinners! 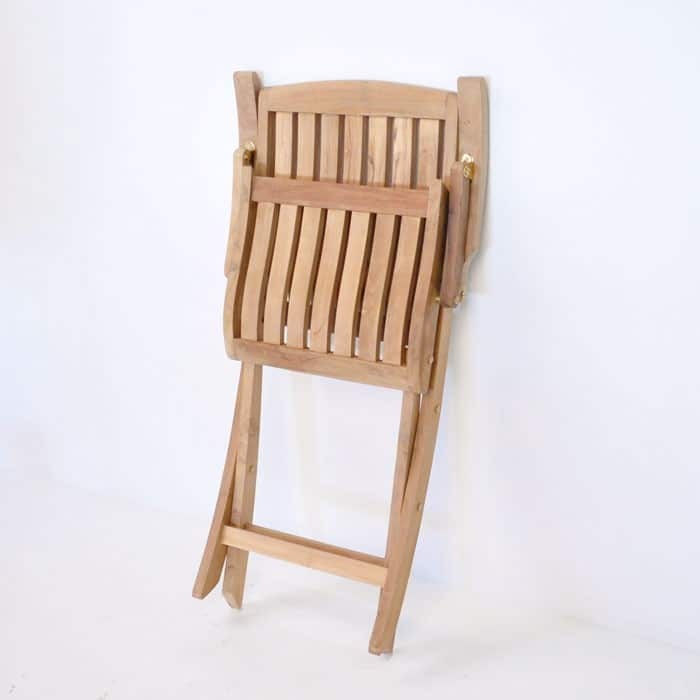 Put two Como Folding Arm Chairs at the head of a Capri Oval Double Extension Table and make up the sides with the Como Folding Side Chair!